Photos and videos are meant for enjoying and sharing. But with so much content that we capture, upload, download and share, it’s hard to find the right photo and keep track of it all. Until now. MediaShow was specially designed to make managing your media virtually effortless. 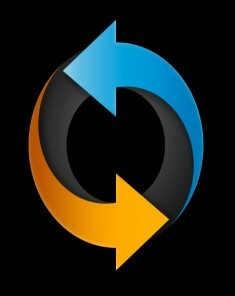 Arranging, fixing, creating polished slideshows and movies, and sharing your photos and videos is fast, fun and easy! 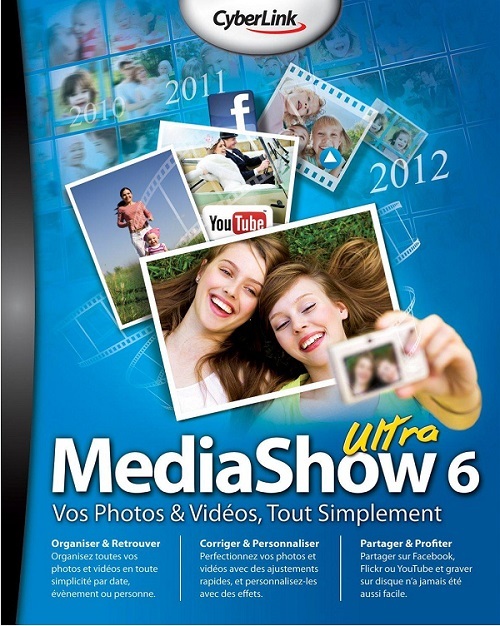 Best of all, MediaShow 6 now supports 3D!